A Muslim Labour Party candidate standing in Bradford West has agreed to attend an election campaign event slammed for allegedly excluding non-Muslim and/or male candidates. UPDATE: Labour’s Naz Shah walked out of the event on Wednesday night. The Tory candidate was in the audience, and when Ms. Shah’s request for him to join in was denied, she left the room to a mixture and applause and boos, The Telegraph and Argus reports. “As I stand on a platform of fairness and equality as a proud Labour party candidate, these are our values which I refuse to comprise”, Ms. Shah insisted. After she departed, the Tory candidate was invited to fill her place. Muslim Women’s Council chief executive and event organiser Bana Gora said after: “I think the way Naz has behaved has been highly unprofessional and there was no need for public outbursts, particularly when she knew she was coming to a Muslim Women’s Council meeting. It was not a hustings”. I have not & will never compromise my values. Tory candidate George Grant, a Christian, and an independent who is Muslim had both spoken out against the event the day before, which they called “undemocratic” and said was “totally dividing communities”. The event’s Facebook page insists it is “open to men and women”, but non-Muslim and/or male candidates were allegedly not invited to speak. 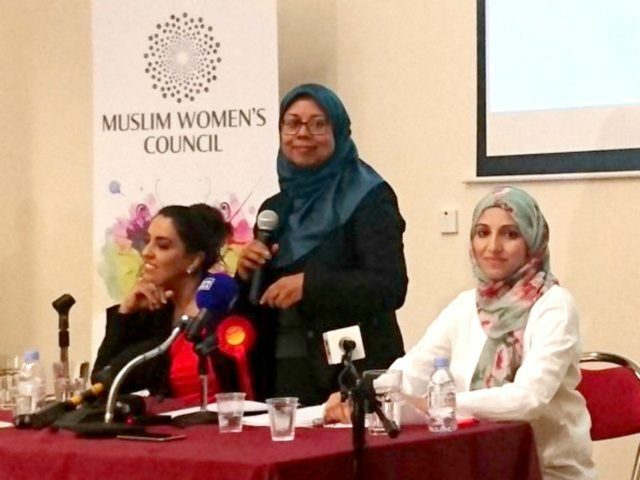 It was organised by the Muslim Women’s Council (MWC) and is described as “an audience with” independent candidate Salma Yaqoob and Labour’s Naz Shah. Ms. Shah was suspended from the Labour Party last year due to allegations of anti-Semitism. Ms. Yaqoob, previously of George Galloway’s Respect party, was forced to deny supporting terrorism in 2011. Conservative candidate George Grant called the premise of the event “unprogressive, undemocratic and deeply unhelpful”. He told The Telegraph and Argus: “It is not simply that this event prevents five of the seven candidates standing for Bradford West from putting forward their prospectus, it is the notion that selected candidates should be considered of greater relevance to a specific group in the community based purely on their gender and their religion. “Implicit in the invitation is the assumption that the best person to represent Muslim women in Bradford is a Muslim woman, or indeed that a Muslim woman candidate can speak to issues that other candidates cannot. 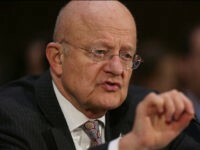 Muhammad Hijazi, who is standing as an independent, also condemned the event. The businessman and father-of-two said: “I am a Muslim as well and I have serious concerns about this. However, Bana Gora, chief executive of the MWC, said Muslim women were disadvantaged in politics and the event would help “engage” them. She said: “The women of Bradford West have requested the opportunity to engage with these two candidates on what real, tangible policies they will implement in Bradford, should they be elected to office.